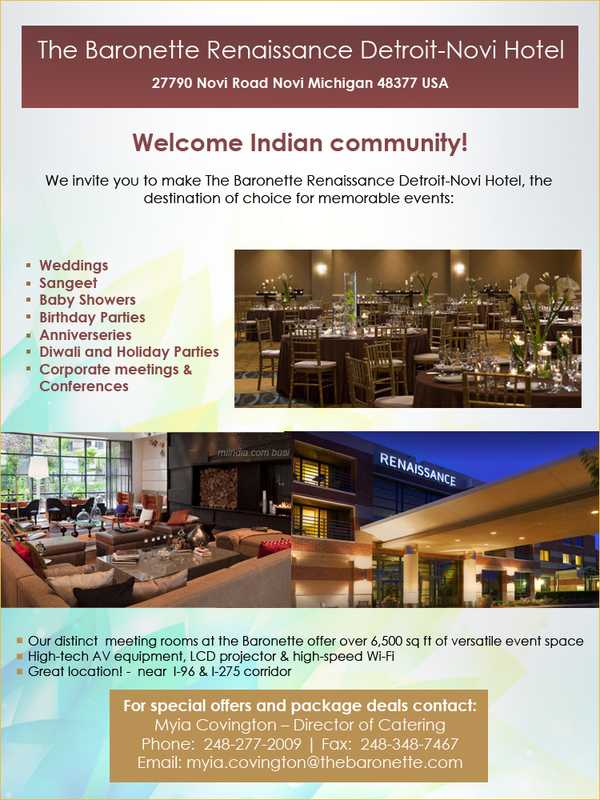 Discover Renaissance For Your Special Event! Our Distinct Ballrooms & Conference rooms offer over 6,500 sq. ft. of event space.